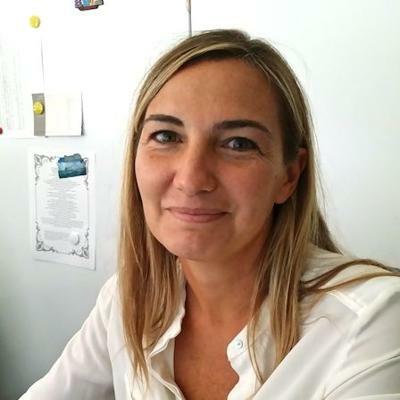 Manuela has a degree in engineering at the University of Cagliari and has been a researcher at CRS4 (Center for Advanced Studies and Research in Sardinia) since 2001. Her research activity is mainly focused on the development of applications related to the semantic analysis and the automatic classification of web resources, based on Natural Language Processing (NLP) able to understand the interactions between computers and natural languages. The development of tools and algorithms based on NLP allows to extract the meaning expressed in textual resources, by applying a process including a morphological analysis, a syntactic and a semantic disambiguation of the text.